Wood is one of the most commonly used building materials, but how can you ensure you get the best from your timber? We have put our top 5 tips together on how to improve the life of your wood-based products. Handling your wood poorly, or exposing it to the wrong heat, cold or moisture can damage the material. With good store management you can minimise the waste and maximise the sales. Exposing it to too much heat will dry the wood and cause it to shrink, leading to cracks. You shouldn’t feed wood with oils and polishes, once it has a protective finish over it for better appearance and protection, the wood is perfect. If you have wood-based furniture, keep it out of the direct sunlight. The temperature of the can fade and destroy the wood over time, as well as drying it out and shrinking the wood. Prepare the wood by cleaning all the dirt and debris off, use a towel to wipe it off the wood. You should than check the wood for any faults or imperfections. Ensuring you maintain a good air flow to your wood is vital, ventilation helps fight off the moisture buildup in your wood. If the moisture manages to build up in your wood-based product than it will begin to rot and eventually start to crack and break. As you can see, the way in which you store and manage your wood has a big impact on the length of its durability, the more care you give to your wood-based products, the longer the period you will have a top quality product for. 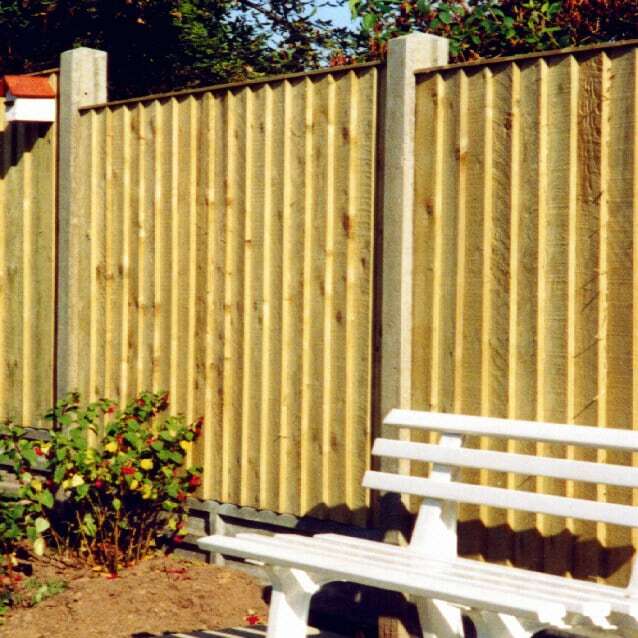 Take a look at our wood and timber products here, aswell as other Frank Key products. If you are interested in any of Frank Key’s products and would like to find out more information then contact us today, we will be happy to assist you. Or, head into your local branch where we have a range of experts on hand to help you.